This Wednesday, March 29, 2017, photo shows a sign outside the Comcast Center in Philadelphia. Comcast and Netflix announced Friday an expansion of their partnership that will provide Comcast the ability to include a Netflix subscription in new and existing Xfinity packages. 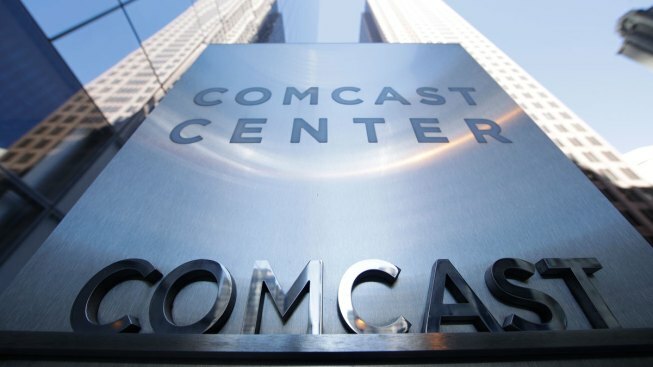 In 2016, Comcast launched Netflix on the X1 platform, offering customers a fully integrated entertainment experience featuring voice control andaccess to the Netflix service, according to a statement released by the company.